Disney Released a new Wreck-It Ralph 2 Teaser. 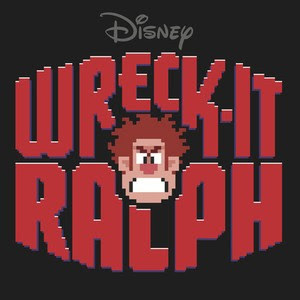 Wreck-It Ralph's release date is still TBD but is supposed to release during 2018. I am looking forward to this film but I'm a litter bummed that Sugar Rush characters are making a return... Not that anything is wrong with them but I was kinda hoping that the world would take a different direction. It is still kind of early to judge so I'll wait until the film releases before I spread my prejudice..